A Little Time and a Keyboard: In the Forbidden City Giveaway Winner!!!! In the Forbidden City Giveaway Winner!!!! 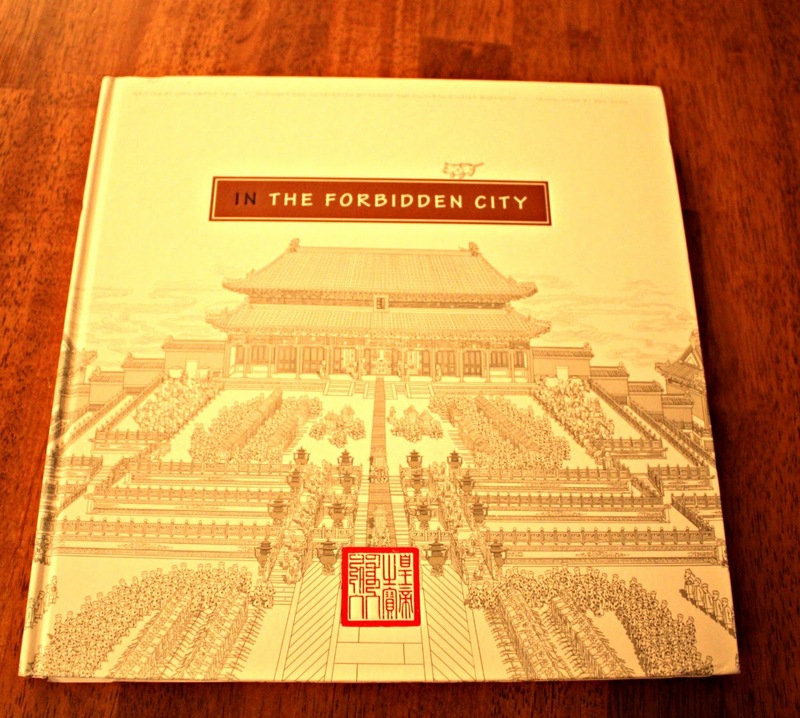 Congratulations to Amy, our In the Forbidden City book winner! I will email Amy and she will have 48-hours to respond or her prize will be forfeited. Thank you to everyone that entered this fun Chinese New Year giveaway!